Why did we create Mini Trampoline Park? Children are those to insist with their parents to drive them towards a satisfactory experience. They become attached and they ask for more and more the weeks after the first try. The mini trampoline park works with few-returning customers. The huge trampoline park instead work only in big cities where it’s possible to exploit the big-numbers-rule: many one-time customers. With returning customers you have the chance to increase the way of selling (up-sell, cross-sell, etc.). Mini trampoline park just need a one-man-company or 1 person staff. Employees means cost, but you only need those if you have complex and vast systems that must be strongly managed. Plus you must consider the training of the staff and the human factor which is always important when you deal with people. 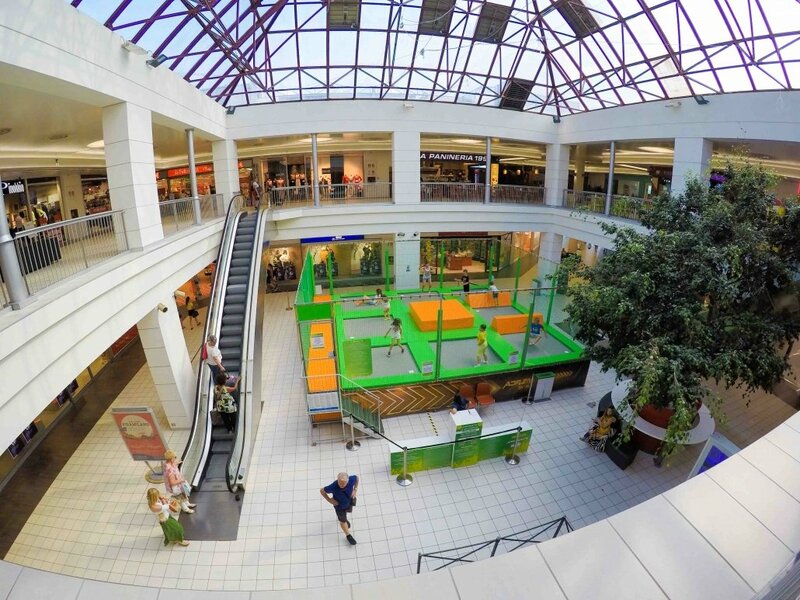 Huge trampoline parks are strictly bonded to a fixed location, can’t be moved, therefore they are submitted to all those risk involved with locations, that might go out of trends in few years or might be surrounded by other competitors. On the contrary, the flexibility of Mini Trampoline Park boost your range of possibility, for example you are not forced to stay in one location, but you can move from place to place with your equipment. 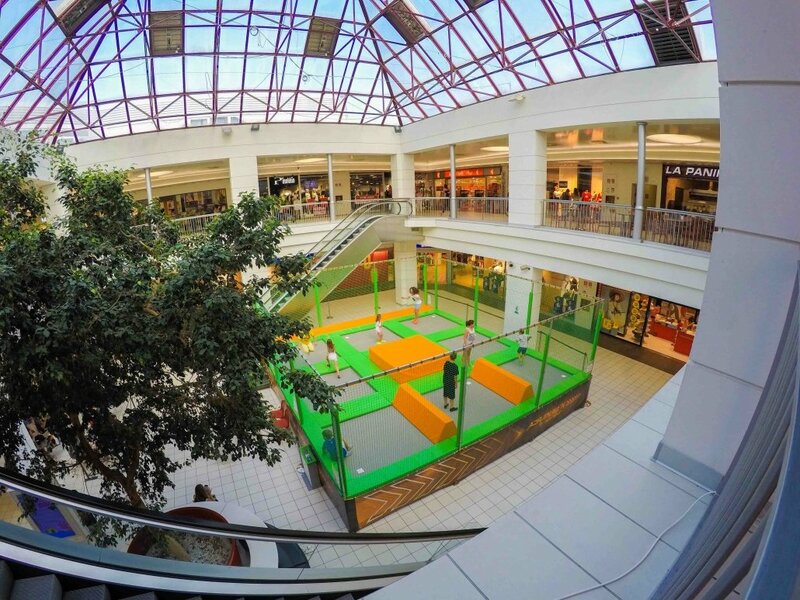 Mini Trampoline Park is expected to generate profits in 1 year or less. Have you ever heard someone recovering the huge investments of trampoline parks before 3-4 years, minimum. In addition, in 3 or 4 years, the job or the location could potentially being both out of trends…it’s a lethal risk. When each piece that compose the frame is immersed inside the hot bath, then melted zinc reaches every point with no gap. A tick layer of zinc prevent every kind of rust, even if you place the game on the beach, close to seaside. Also springs are subject to rust. That’s why we create them by means of a pre-galvanised wire which is twisted several times and turns into a long lasting spring! Two size are available, the 20 cm for indoor and the 27 cm for outdoor and professionals. Custom rubber nets have been created specially for this new game. Anti slick, controlled bounce, none to low consumption, no water absorption, soft not to scratch children skin, customisable in every size: these are the main features. We recently introduced a light and high density foam which is hydrophobic, therefore good for being used outdoor. This allowed us to reduce the weight and the thickness (up to 6 cm) of the pads, by the way increasing the impact absorbing power. From now on, all customer will be allowed to print their park logo, or any kind of themed decoration, onto the pvc skirt of the trampoline, as theming and decoration contributes to beautify the game. No extra costs will be charged. How can we teach and keep fit our children? Of course by adding obstacles that simulates the behaviour of a real trampoline park, in total safety. A wide range of obstacles will be soon available, in order to make the game even more challenging.